Quantum of Solace 7 is GREAT! It had plenty that I liked in Casino Royale, the weight and heft and sense of consequence. But it was better paced – I thought CR dealt with the card game well and it needed a final set piece, but they slowed and lengthened the movie. 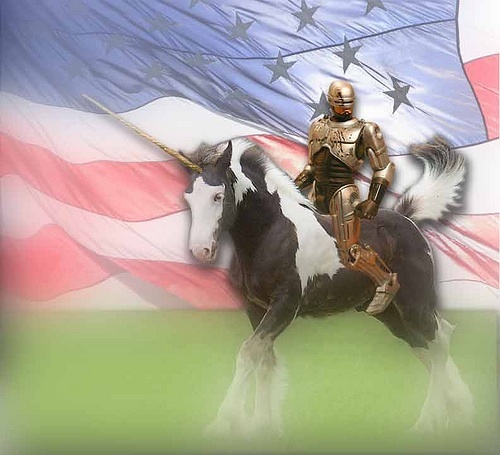 This is swifter and slighter. However if you were not a fan of the last one you almost certainly will not be one of Quantum Of Solace 7 either. It’s an unrepentant sequel, and the story is never recapped despite being central. In fact, so much of the ballast comes from CR – the root of Bond’s mood particularly, but also the mesh of unresolved semi-betrayals – that I can imagine that in its absence QoS would seem like something of a chase to the finish. Albeit, I think, still an entertaining one. I mentioned this in one entry in my Beginner’s Guide series, and rereading it now in this big collection, I think I may have undersold it a little. This volume collects all McCloud’s B&W Zot!s: it therefore omits the first 10 colour issues, a two-parter with a guest artist (to give McCloud time for his honeymoon), and some very funny stick-figure addenda strips by Matt Feazel. It started as a charming superhero adventure series, one that felt more like Astro Boy than any US series. 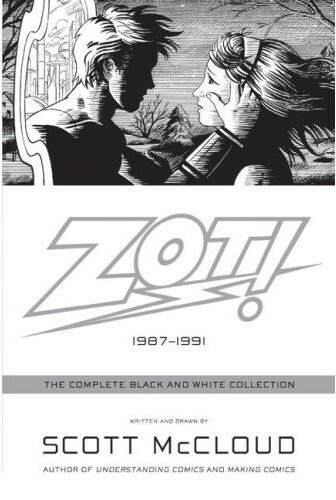 Zot is the top superhero on an alternate-Earth, a utopian pick-and-mix blend of the history of SF. Zot flies with jet boots and has a ray gun, but his greatest assets are his unshakeable confidence and total optimism. It’s smart and bright, with the best use of speed-lines since Infantino’s heyday, and has some terrific villains – 9-Jack-9 in particular is magnificent, looking like no one else ever, unbeatable and very sinister. McCloud has demonstrated his deep formal understanding of comics in a series of book-length comic analyses since then, so it’s unsurprising how beautifully executed, despite the odd moment of clumsiness in some of the draughtsmanship. These are some of the most delightful and entertaining comics you’ll find this side of Osamu Tezuka*. What Is The 38th Best Song Of All Time Then? Its not Punka by Kenickie. As demonstrated here, the massed meh of FT writing staff proves it. So instead intrepid reader suggested five worthy replacements for number 38. And you have until the end of November 4th to decide whcih one should have the place of the 38th best single of all time. And it gives those of use who are not involved in the US elections something JUST AS IMPORTANT to vote on. Straight in at number one: the public gets what the public wants. “Going Underground”’s arrival at the top is an example of the charts acting justly for once – steady and remarkable improvement from the scrappy punk hand-me-downs of “The Modern World” rewarded. 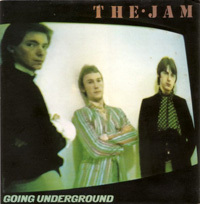 The Jam’s first number one was their best record to date, a distillation of wrath and excitement so potent that it single-handedly justifies the attention paid to Weller ever since. If someone could – even once – produce a record so thrill-powered, it would be irresponsible to take your eye off him, even when his gifts seemed to have calcified forever. The Top 100 Tracks Of All Time: 38. ? Avid readers of Freaky Trigger will be aware that our intermittent at best feature, running down the “Top 100 Songs of all time as voted for in a pub in 2004”. And hopefully haven’t been holding their breath, because they’d be a Long Time Dead by now. Not a hint. So why have we been waiting for so long for this particualr entry. Why number 38? Well let me show you behind the curtain. No, the list was not broken by Awesome Toys lesser known and not actually real (yet) Do The Fury Boogie. Instead the officially decided Number 38 sat there waiting to be written about. The usual writers looked at it and passed, not being particular fans. But that’s OK, we have an extended gang of people who would happily write about it, who must have voted for it. So we waited for them to write it. And it did not happen. Which can mean only one thing. Punka – by Kenickie is not the thirty eighth best single of all time. Obviously if you have the book yourself, NO PEEKIN’. After “Atomic”, this is something of a let-down: a record about modesty that succeeds, modestly. I’m fond of “Together”, actually: there’s something refreshing about the candour of “I’ve been with better looking guys / You’ve been with prettier looking women”, and I like its rather tidy, bubbly take on disco. 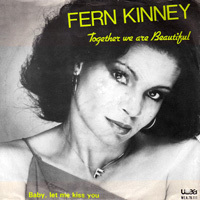 It’s a song that sets out to be sweet, and despite a somewhat cloying chorus it gets there. But ‘sweet’, in the middle of a landmark era for pop, isn’t really enough.